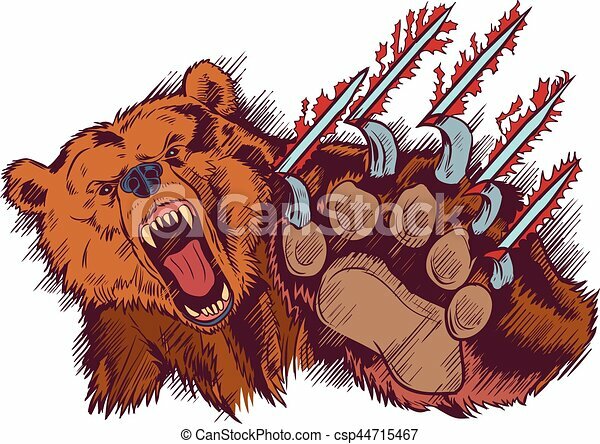 Brown bear mascot slashing or clawing vector cartoon. 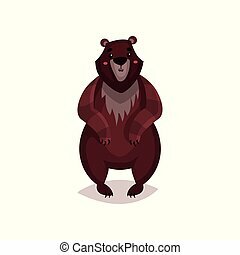 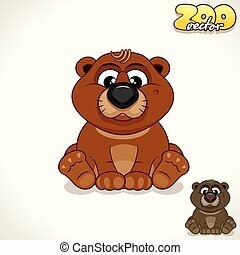 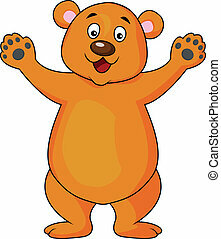 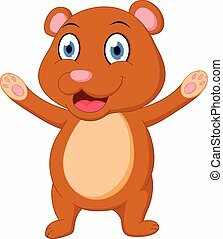 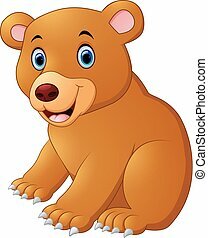 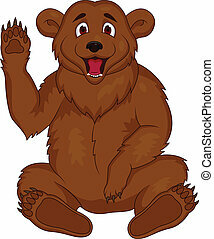 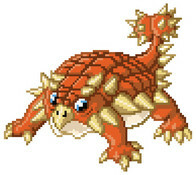 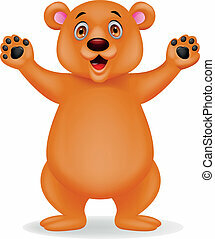 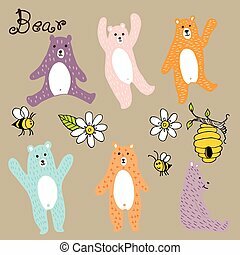 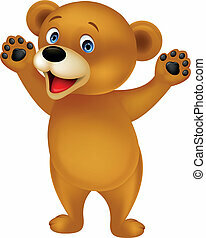 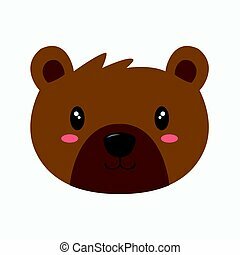 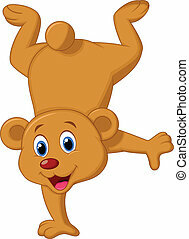 Vector cartoon clip art illustration of a brown bear mascot slashing or clawing at the foreground. 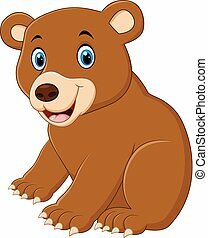 Vector Cartoon clip art illustration of a brown bear mascot slashing or clawing at the foreground.